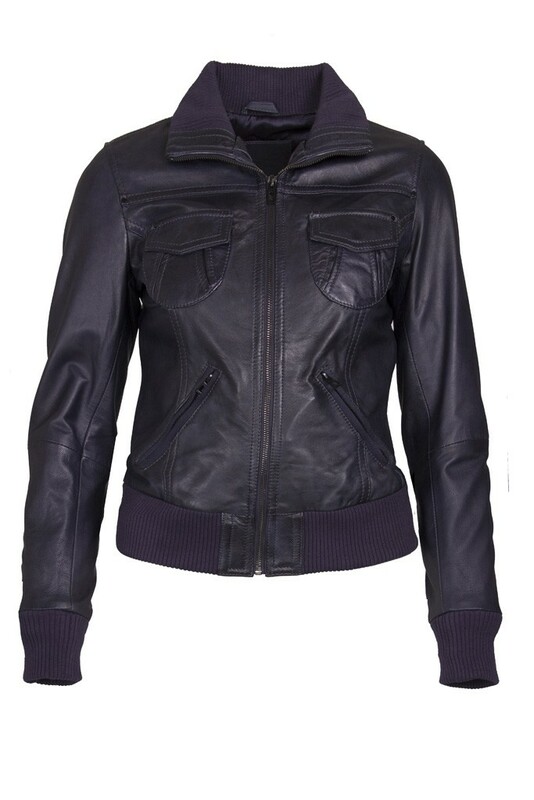 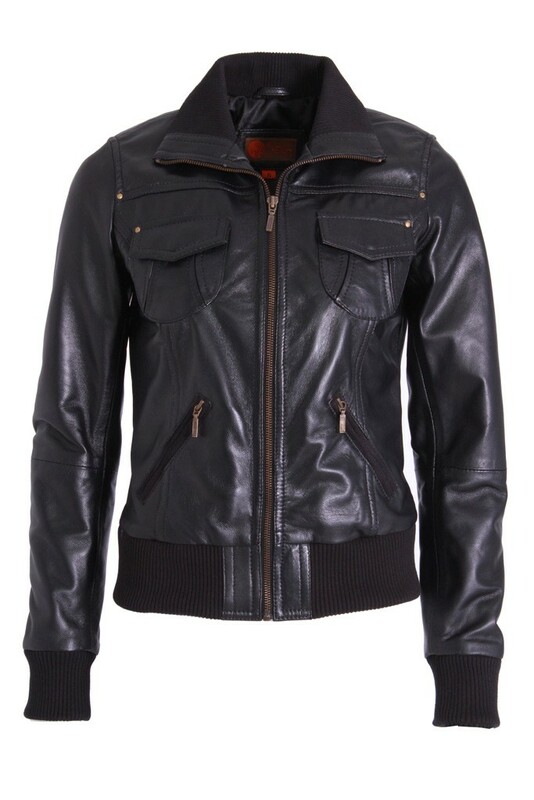 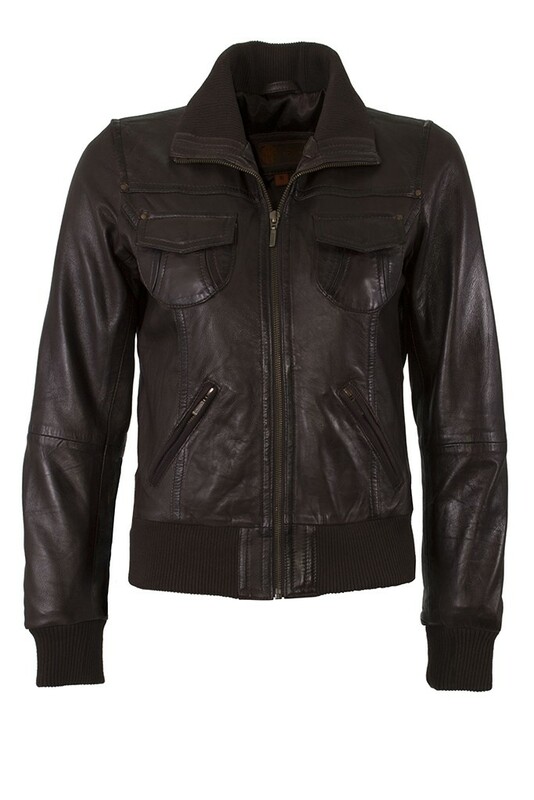 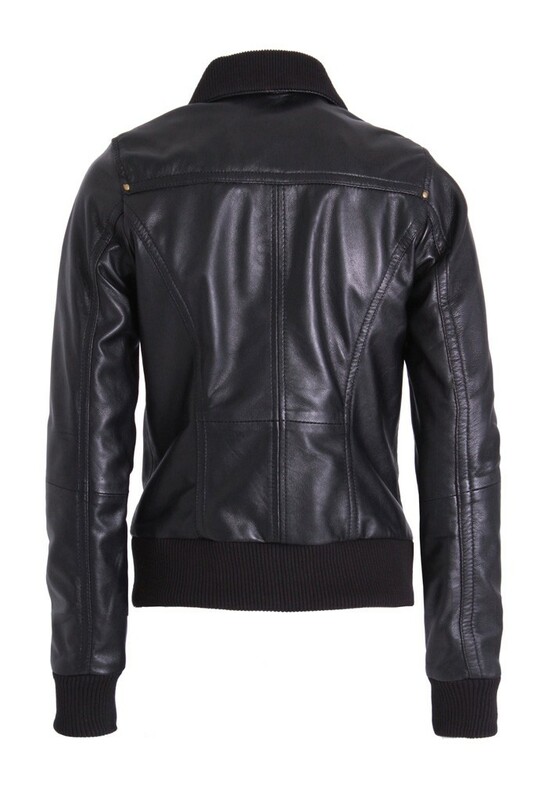 Fabeola is a hElium smart Bomber leather jacket, created from soft lamb Napa leather. 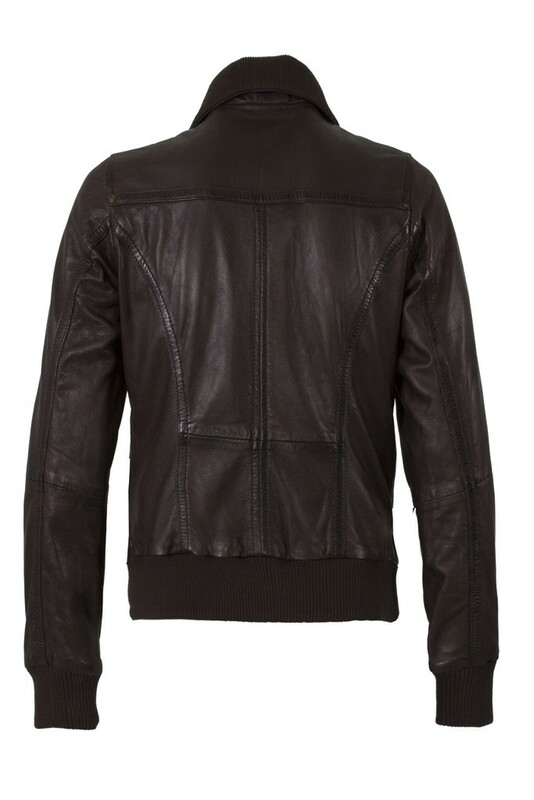 The wash skin lends a retro note, another perfect illustration of a great jacket. 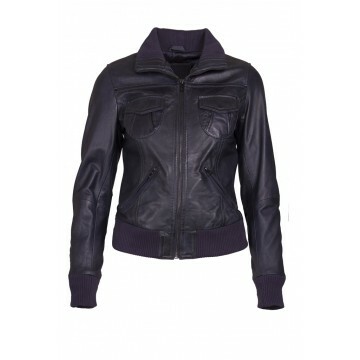 F 1010 has designer detailing throughout, detailed pockets, double stitching and a flattering fit. 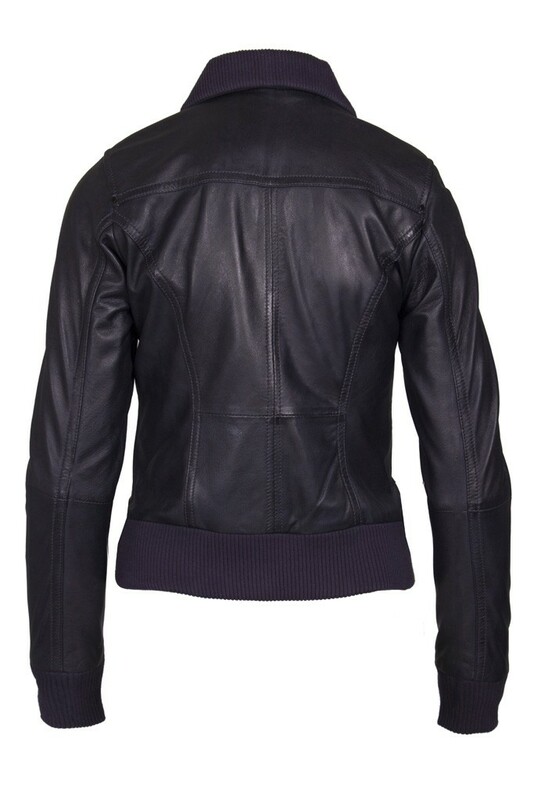 The knitted collar and cuff further enhance the bomber jacket image, making Fabeola a fabulous jacket.